Founded in 1994, LEAP is looking forward to celebrating its 25th anniversary in 2019. 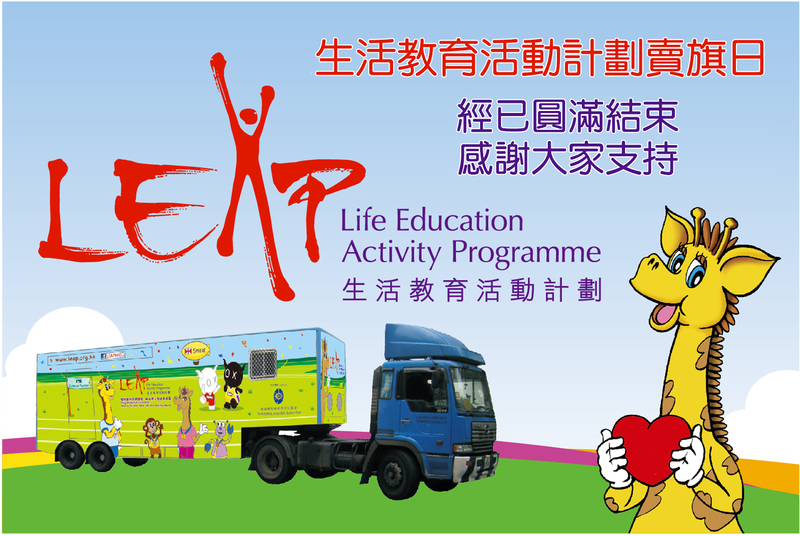 From modest beginnings, when it provided drug prevention programmes to just a few thousand students, LEAP has expanded its reach and become an important and respected part of the education system in Hong Kong. LEAP's Flag Day was successfully held on 24 November 2018 in the New Territories. Thanks to some 2,000 volunteers who turned out to help sell flags on the day, some HK$810,000 was raised.